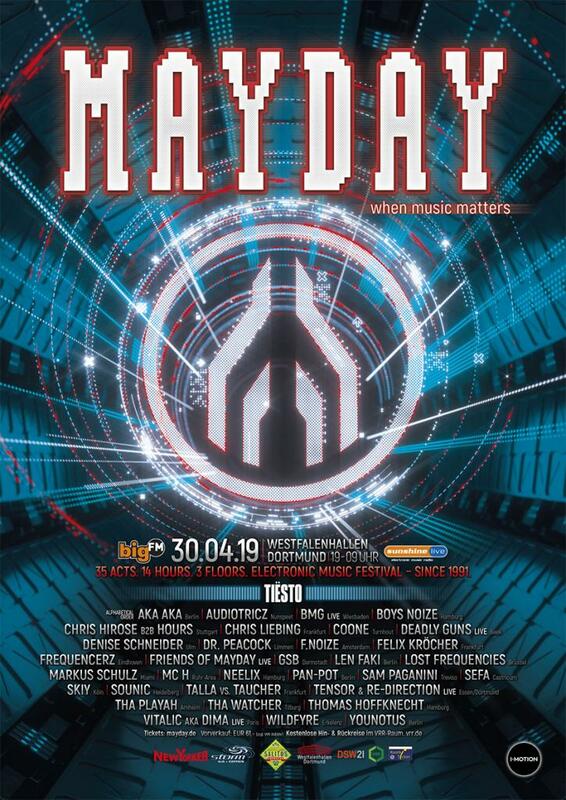 LINEUP-NEWS: MXG Music Festival 2019 presents FIRST ROUND of DJs! The festival will kick off its inaugural event in Melbourne on May 4, 2019. The organizers dropped the first round of names. LINEUP-NEWS: New Festival A WEIRD & WONDERFUL DAY OUT 2019 announces FULL LINEUP! The new, one-day metro festival, A WEIRD & WONDERFUL DAY OUT, takes over Digbeth Arena and The Mill in Birmingham on Saturday 8th June. The lineup includes DJ EZ, GORGON CITY, HIGH CONTRAST, MAX CHAPMAN and more. LINEUP-NEWS: SWF 2019 reveals BIGGEST LINEUP yet! 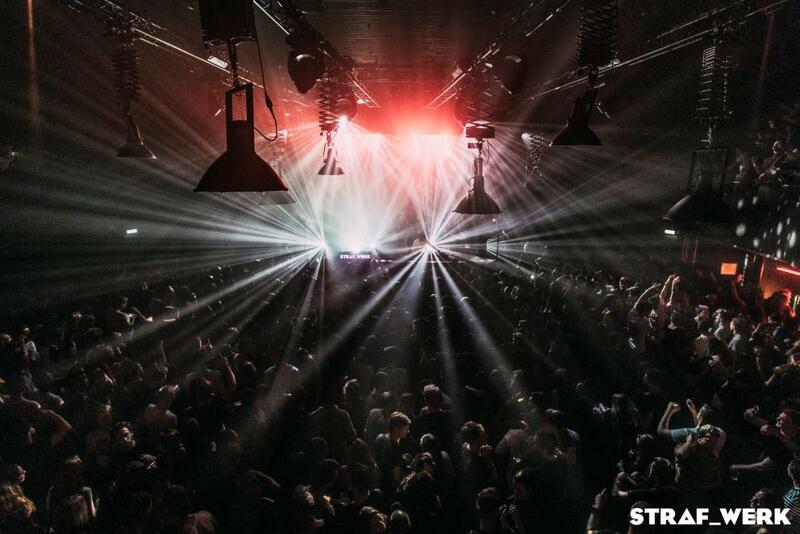 STRAF WERK FESTIVAL 2019 released a stunning lineup featuring BEN KLOCK, TALE OF US, ADRIATIQUE, KÖLSCH and many more. 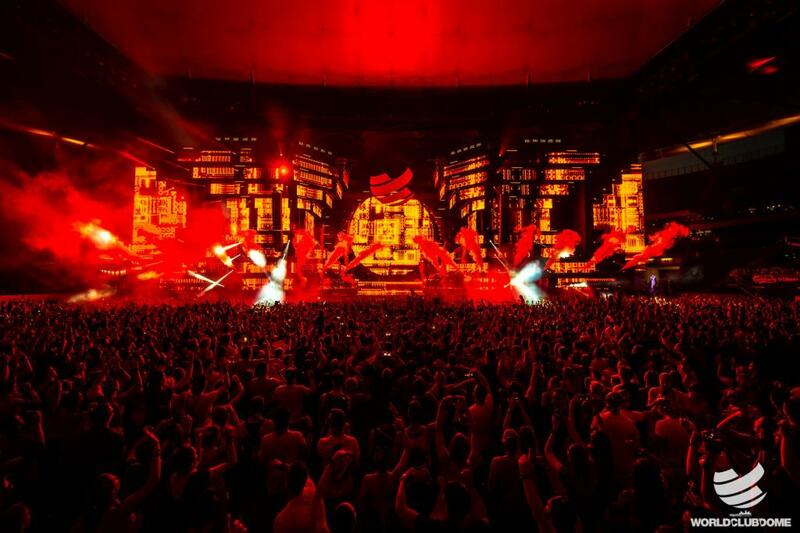 ARMIN VAN BUUREN, DIMITRI VEGAS & LIKE MIKE, DON DIABLO and many more will head to Frankfurt, Germany from 7-9 June. 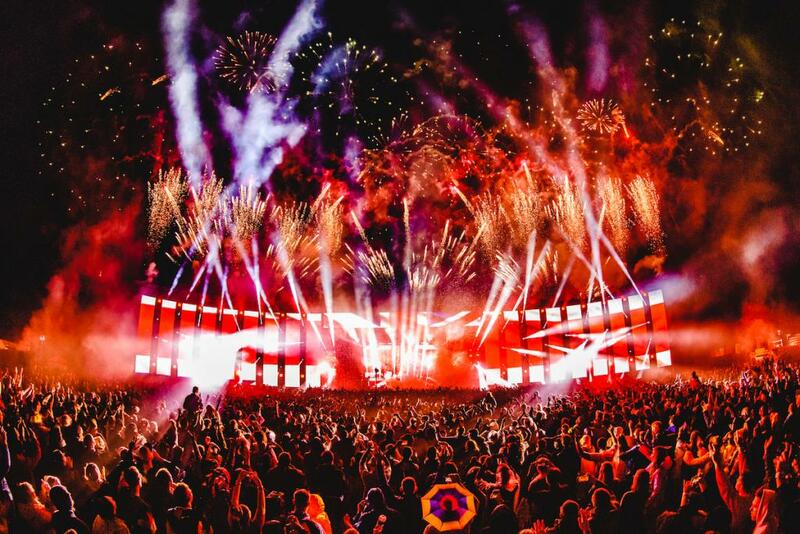 Top acts such as ARMIN VAN BUUREN, AFROJACK, W&W, PAUL VAN DYK, and RICHIE HAWTIN will be part of Germany's biggest electronic music festival, PAROOKAVILLE (July 19-21). LINEUP-NEWS: Wheels and Fins Festival announces First Wave! 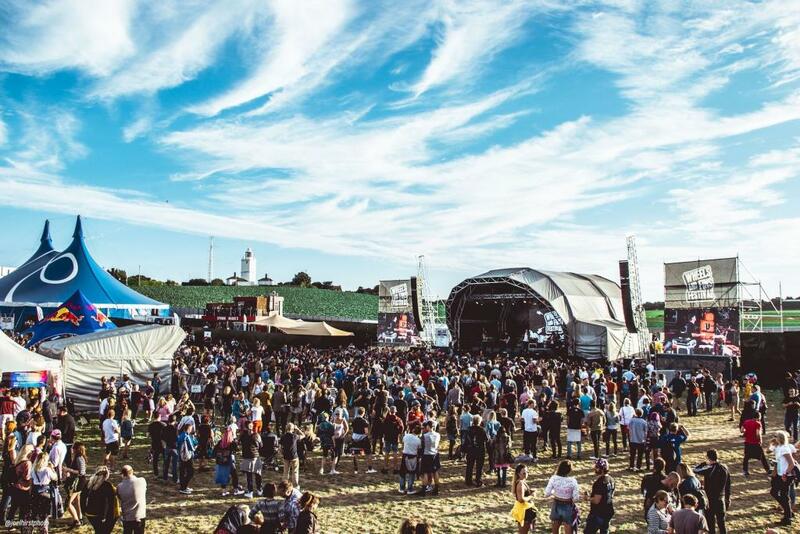 The festival (7-8th September 2019) has revealed the first wave of acts to play at the seventh edition of its boutique, beachside event, at the Joss Bay in East Kent. The lineup includes drum’n’bass stars such as S.P.Y, KINGS OF THE ROLLERS, LOGISTICS, NU:TONE, ETHERWOOD, WHINEY, UNCLE DUGS, INJA, DYNAMITE MC and DEGS. 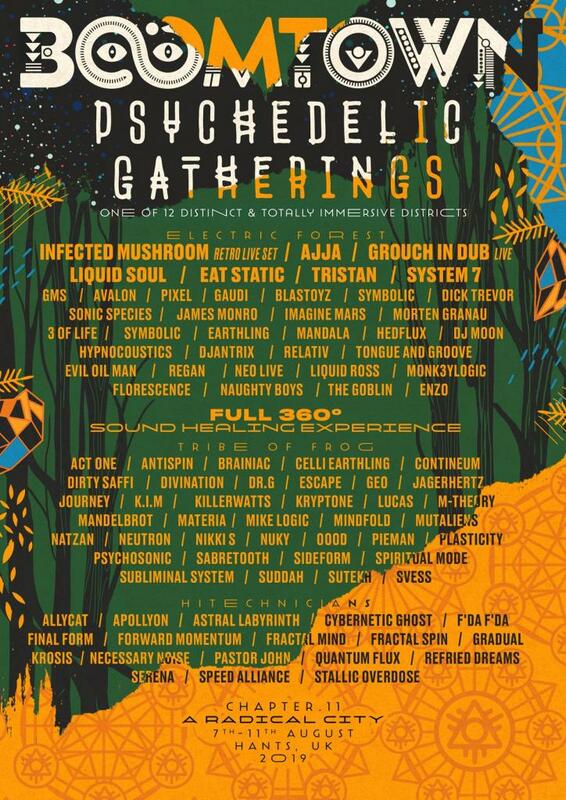 LINEUP-NEWS: BOOMTOWN 2019 reveals psychedelic LINEUP! INFECTED MUSHROOM, AJJA, GROUCH IN DUB and more are in for Chapter 11. Check out what else to expect! 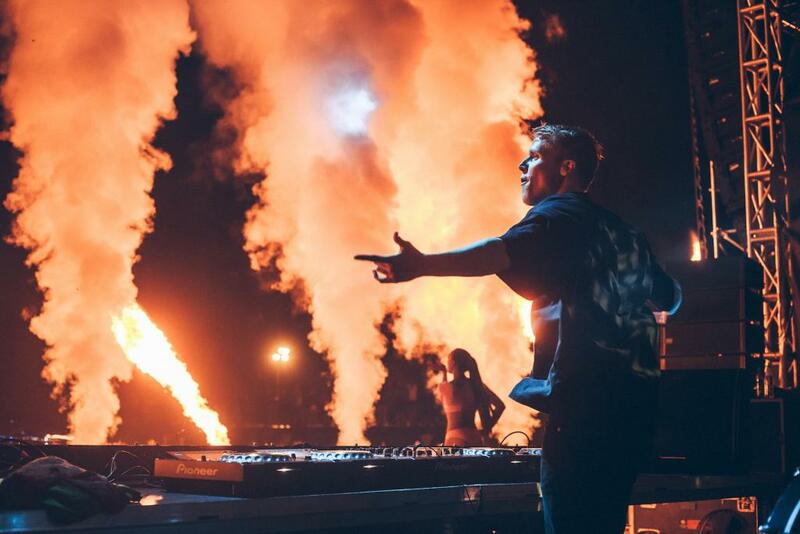 LINEUP-NEWS: MEO SUDOESTE 2019 adds BIG HEADLINERS to LINEUP! 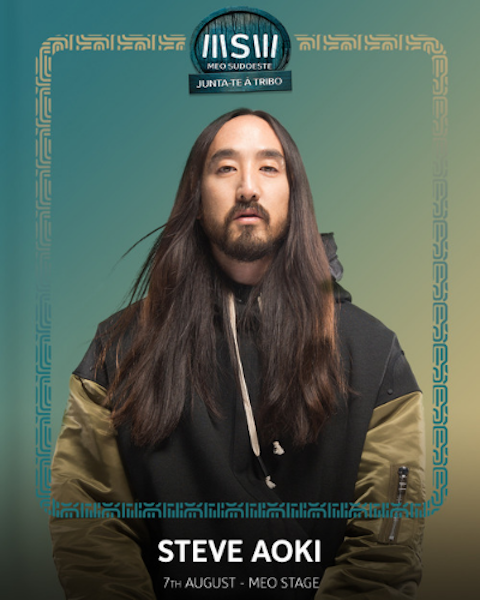 Steve Aoki and Vitor Kley will join Post Malone, Anitta, 6lack , Russ , and Timmy Trumpet on MEO SUDOESTE's lineup for its 23rd edition. 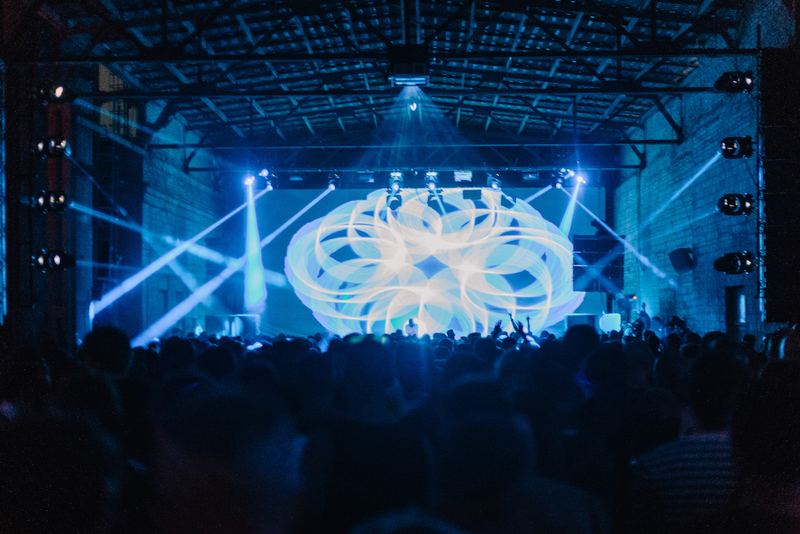 Sequel for Airwalk - Indoor Trance Festival announced! 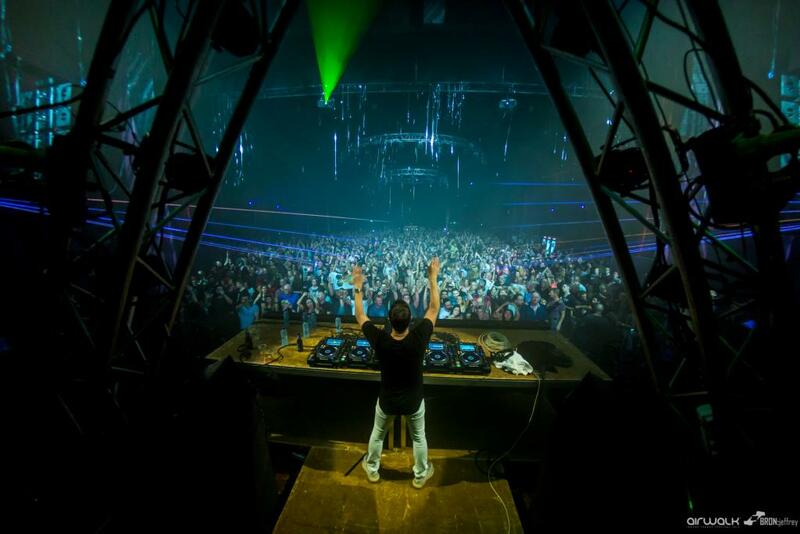 The huge trance festival is about to return to Venlo, Netherlands. "The New Breed" is the theme for this year's edition. LINEUP-NEWS: BRAVE! 2019 announces 1st round of ACTS! On August 24–25, BRAVE! will bring you ATA KAK (live), dOP (live), DUBFIRE, JANE FITZ & CARL H, MARCEL DETTMANN and many more! LINEUP-NEWS: SXM Festival 2019 announces FINAL LINEUP! March 13-17 Event on the Caribbean Island of Saint Martin/Sint Maarten. 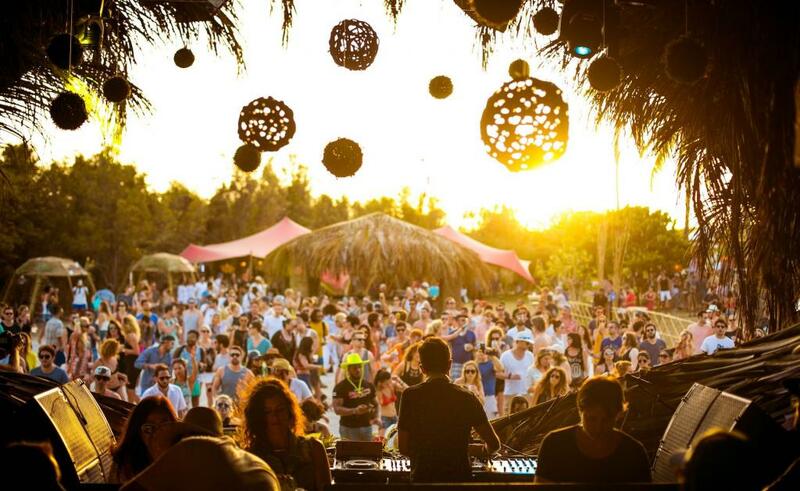 LINEUP-NEWS: IBIZA GOES HARD 2019 revealed FIRST WAVE of NAMES! 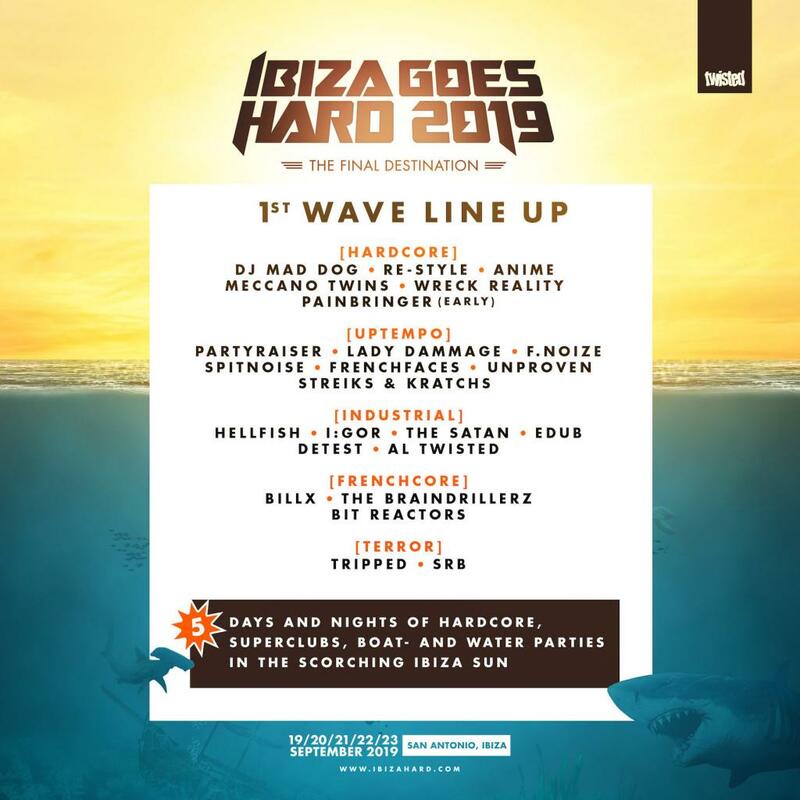 In its 8th year, IBIZA GOES HARD 2019 will bring you ACTS like DJ MAD DOG, PARTYRAISER, HELLFISH, BILLX and TRIPPED. LINEUP-NEWS: IKARUS FESTIVAL 2019 publishes 3rd ARTIST PHASE! The fifth edition of the IKARUS FESTIVAL in Memmingen with 100 international artists will take place on the Whitsun weekend from 7 to 10 June 2019. Among others, MARTIN SOLVEIG, CHARLOTTE DE WITTE, STEPHAN BODZIN, MONOLINK, and LOST FREQUENCIES will be there. 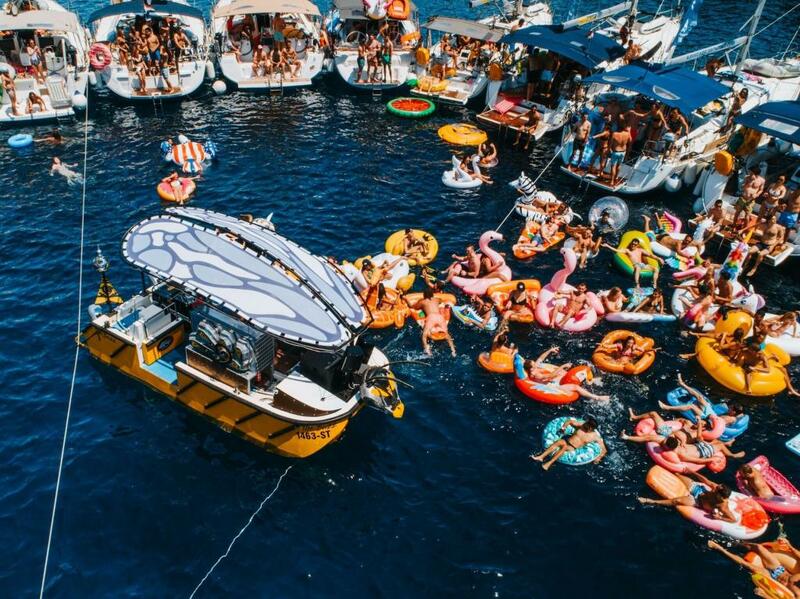 Appearing on ‘The Buzz Boat’; a floating DJ stage, fully kitted out with a VOID Acoustic sound system, are Weiss, Illyus & Barrientos, Mark Knight, and Offaiah, with more major announcements to come. 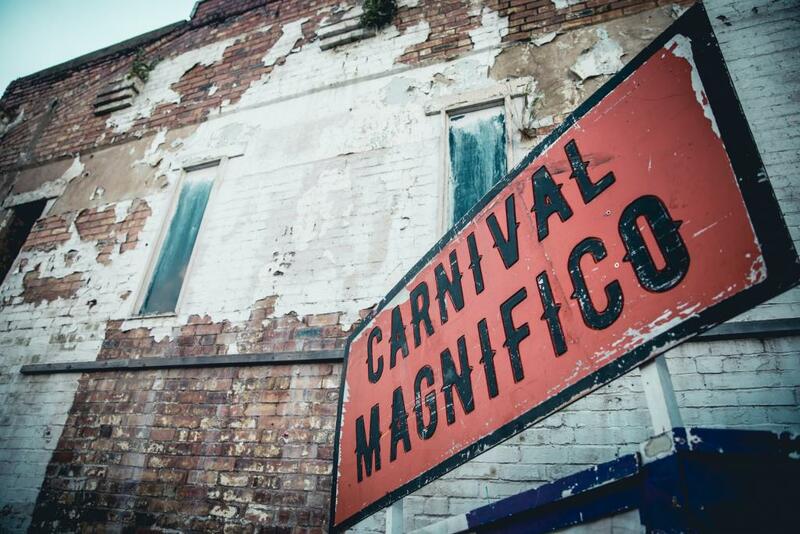 LINEUP-NEWS: CARNIVAL MAGNIFICO 2019 reveals FULL LINEUP! 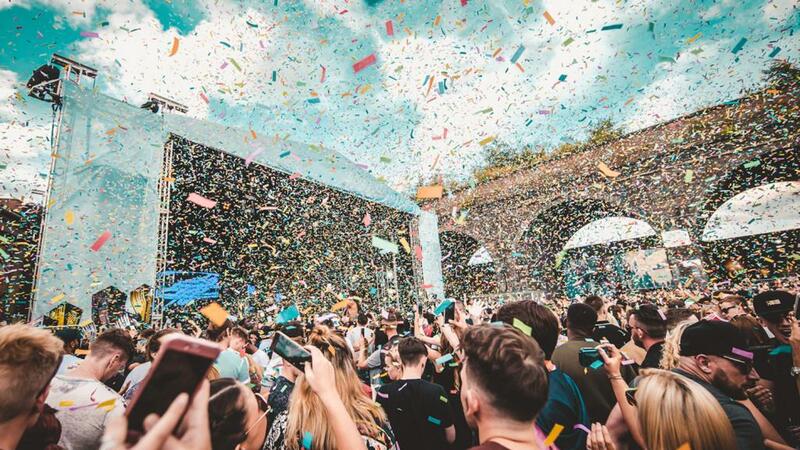 LINEUP-NEWS: Next WAVE of ACTS for ALFRESCO FESTIVAL 2019 announced! 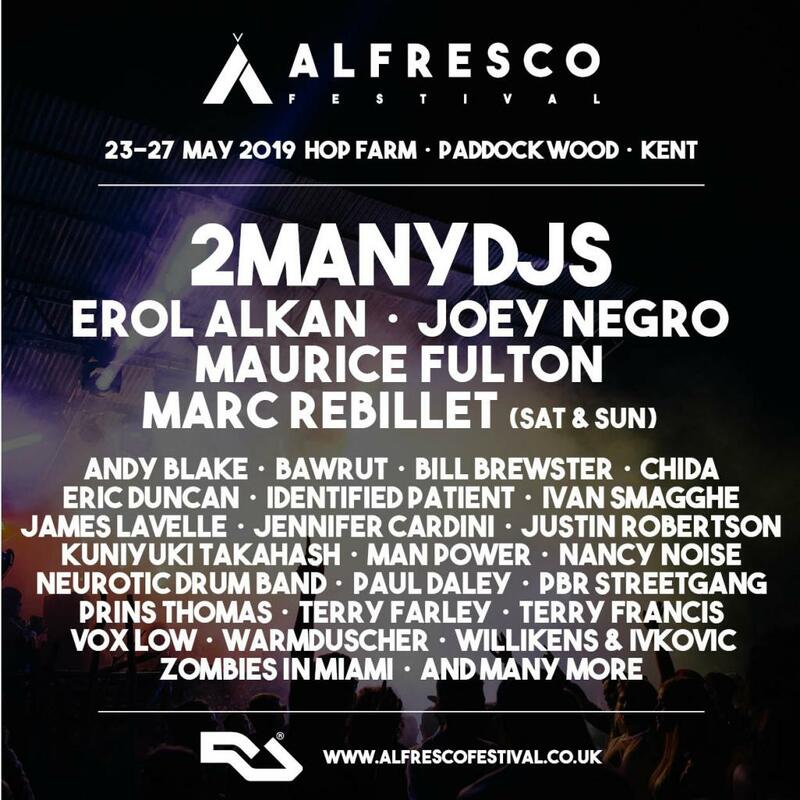 Alfresco Festival returns to the beautiful woodland of Hop Farm in Kent from 23rd to 27th May and announce even more acts joining an unbeatable line up of house, disco, techno and more, soaked in family-friendly, summer vibes. 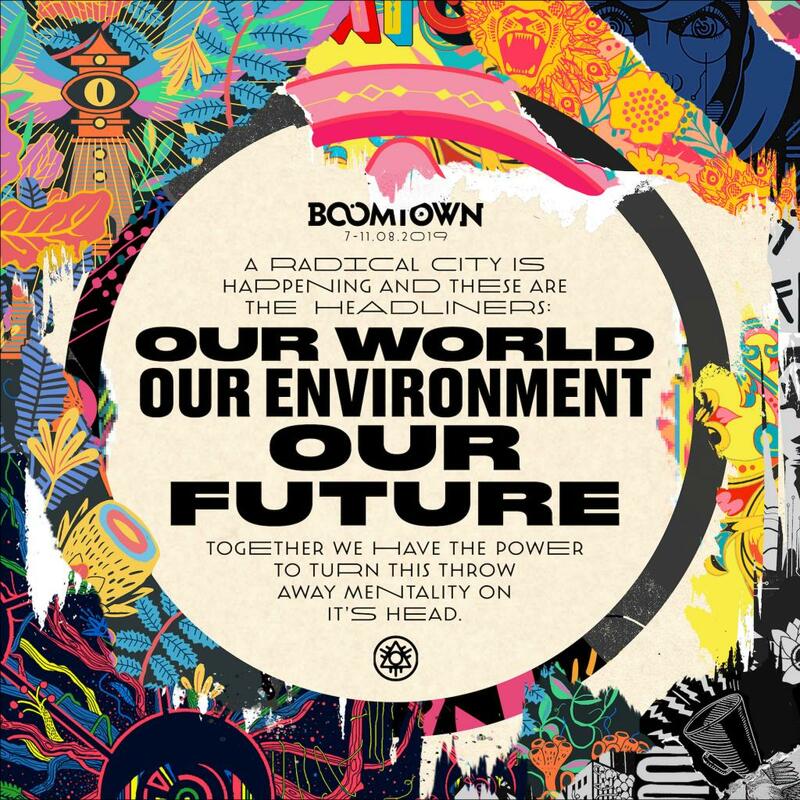 LINEUP-NEWS: BOOMTOWN 2019 reveals MAJOR HEADLINERS! 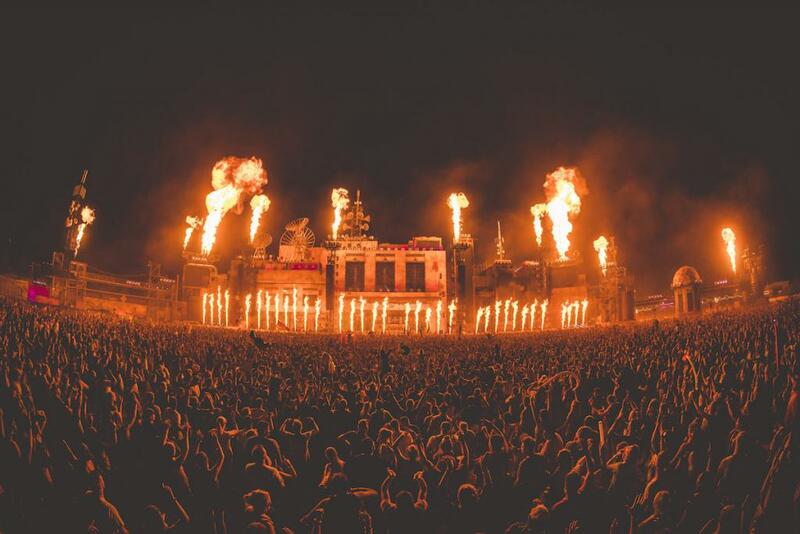 Boomtown has revealed the line up for the 11th instalment of the 66,000 capacity music festival taking place over 7th - 11th August at the Matterley Estate nr. Winchester. Mixing up a huge range of musical genres with other worldly set design and an immersive storyline to provide a festival experience unlike any other, the 2019 line up is a perfectly hand crafted mix of all genres from reggae to punk; techno to folk, and so much more! 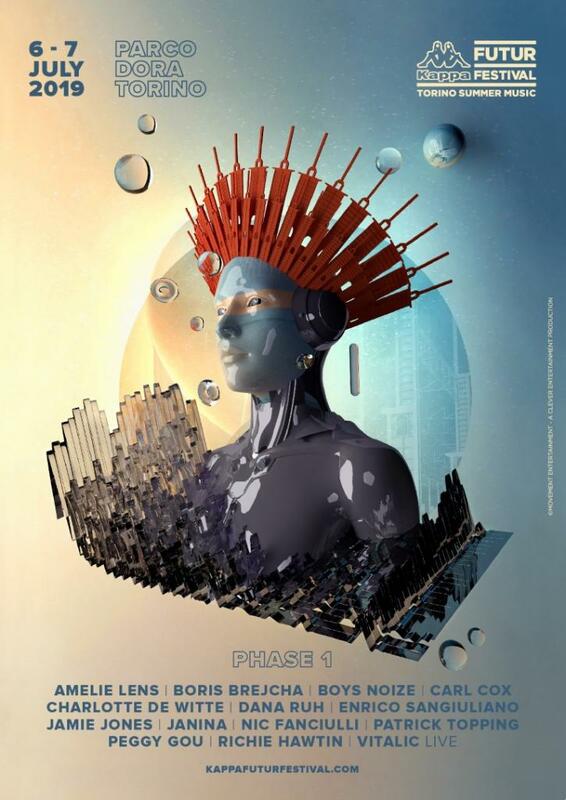 LINEUP-NEWS: Kappa FUTURFESTIVAL 2019 announces PHASE 1! 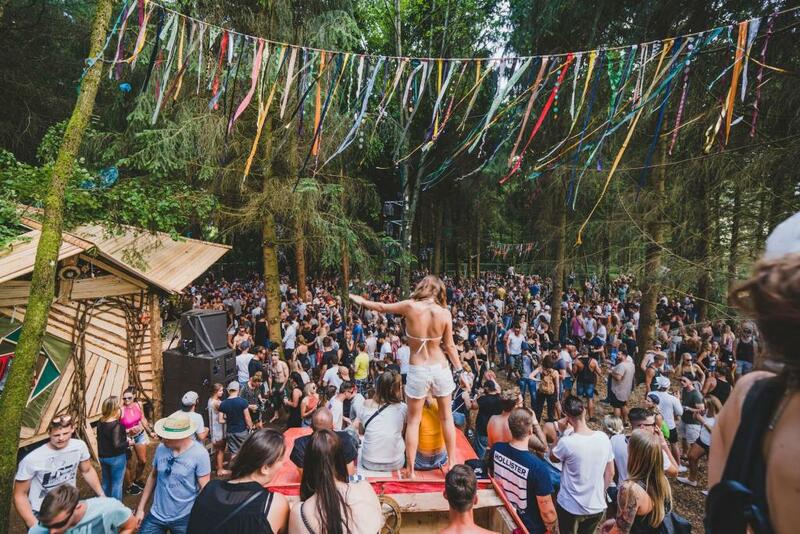 KAPPA FUTURFESTIVAL boasts an impressive lineup with over 30 of the world’s best DJs/live performers scheduled to make this year’s event an unforgettable experience.